Note: You will require a pdf reader such as Adobe Reader to view these documents. You can download it here! 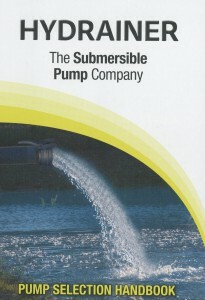 Download our NEW Pump Selection Handbook here.